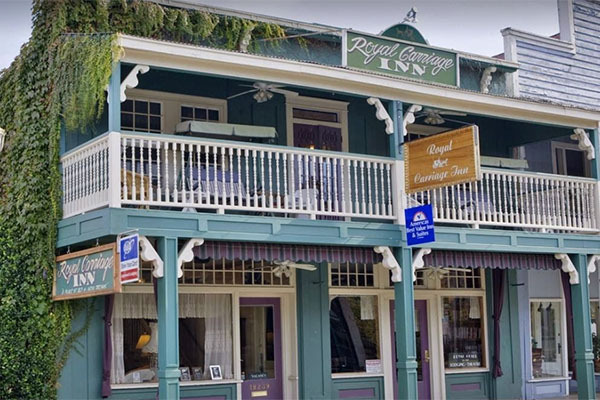 Convenience of a hotel with the charm of a Victorian bed and breakfast, located in the beautiful and historic California Mother Lode Gold Country. Relax on our balcony overlooking Jamestown's Main St., or enjoy our beautiful garden from the back porch. Bed & Breakfast: Convenience of a hotel with the charm of a Victorian bed and breakfast, located in the beautiful and historic California Mother Lode Gold Country. Relax on our balcony overlooking Jamestown's Main St., or enjoy our beautiful garden from the back porch.